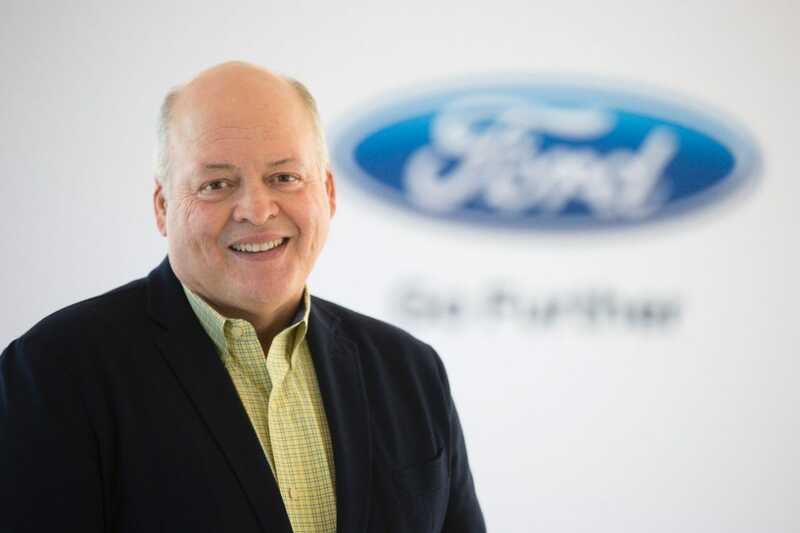 On Monday, Ford replaced CEO Mark Fields with Jim Hackett, a former Steelcase CEO and Ford board member who had been running the company’s Smart Mobility initiative. The move came as Ford stock had declined 40% since Fields took over as CEO in 2014, despite a record profit in 2015 and a near-record profit in 2016. Since Fields became CEO, he had pushed to present Ford as both an auto and mobility company. It was something of a mantra for the executive, who had spent 28 years at the carmaker. Hackett and Ford Chairman Bill Ford intend to change that.